This is the summary of consumer reviews for Aqua Jogger Fit Belt for Women. The BoolPool rating for this product is Excellent, with 4.50 stars, and the price range is $37.95-$53.95. 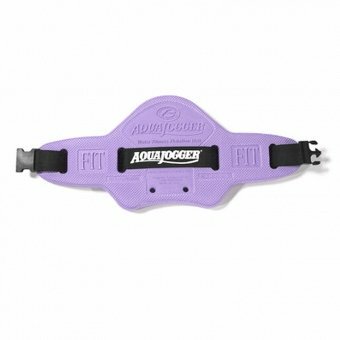 The Fit AquaJogger® Belt for Women is great buoyancy belt for water fitness, aquatic therapy, athletic training, and much more. 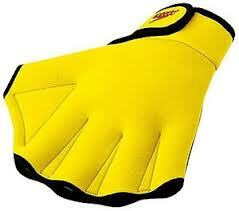 It is a very useful for deep water exercises. 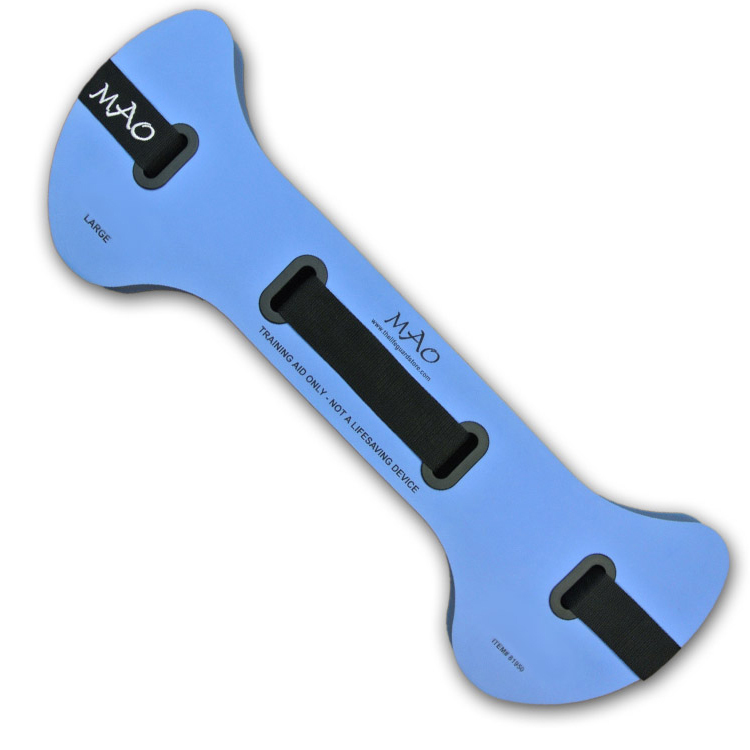 It can be used for therapy and puts less strain on the hips and joints while jogging in water. This "Fit" belt is ideal for petite, athletic, or short waisted women. 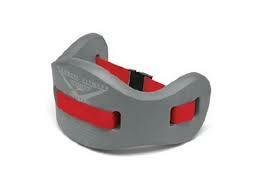 It is contoured to increase fit and comfort. The belt is well made and has easy to adjust straps. It also includes workout guide and a DVD. However, some users wish that the belt was a bit narrower or came in different sizes for a better fit for petite women. 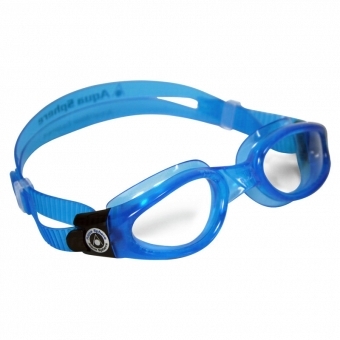 Overall, the Aqua Jogger Fit Belt for Women is a favorite amongst female water athletes. It is very well liked, recommended and highly rated by users. This belt lets you enjoy almost any activity in the water that you traditionally do on land, including running, cross country skiing, and aerobics. 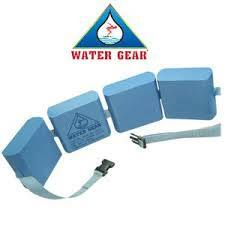 This belt is great for deep water exercises. I use this for water jogging in the deep end. And I do other exercise in the deep water with confidence. I just received this a few days ago and used it in the deep water of our pool for about one hour. I've trained for many marathons, and many times through injury or shin splints I'd take this to the gym pool and just do some water running. I recommend this to anyone who can't jog or do any impact exercises in the pool. I'd fun "running" up and down the deep section of the pool. 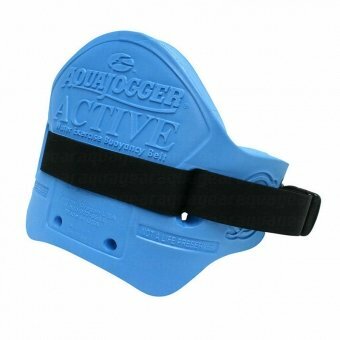 I sustained a hyper-extension injury in my sacrum and found that running laps in the deep end of a swimming pool while wearing a flotation aqua jogger was the very best way to regain my core strength. Aqua jogger is a great start to water exericise. 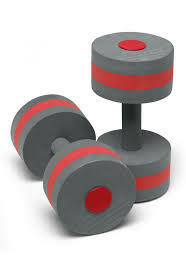 It helps me out a lot and I get a really good workout when jogging. I wouldn't recommend this product to anyone! I'm going to look for another product. 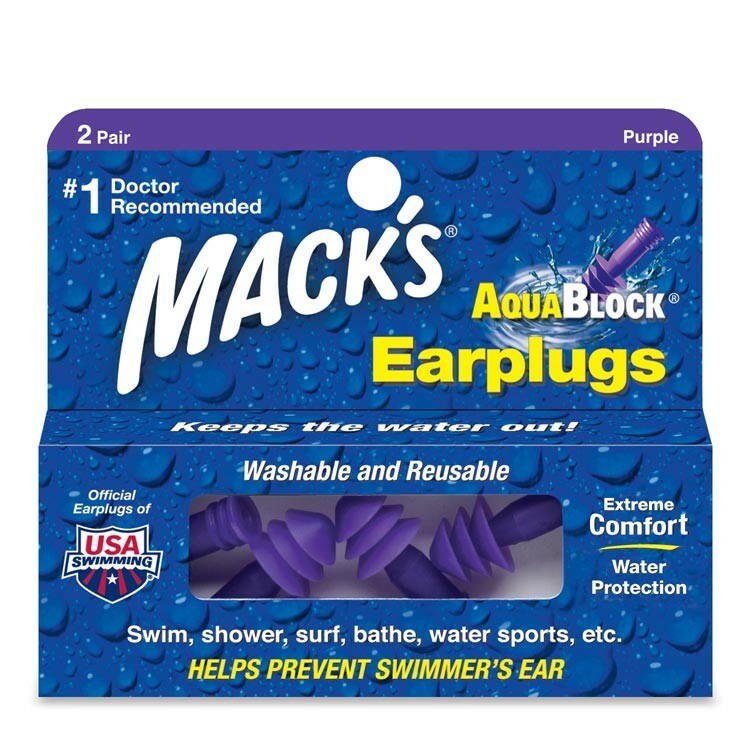 i really like this product.you must make sure what size you need prior to order,as i'd to send one back.i'm using it daily and gives me good work out.people have asked me how to order.i wish they make it little narrow,but it met my expectations.Great product for non swimmers. The product was everything it was advertised to be and arrived sooner than expected. I couldn't return this product because I used it. It's a well made product and more than serves its purpose. I've had this product for such a short period of time and it's already shredded!. I love to exercise in the pool and this belt works great!!. She's petite and it works perfectly for her deep-water exercises. Great to wear in the pool and work out. The exercise program included with the belt allows one to exercise in the water with less strain on knee and hip joints, while working all major muscle groups. It isn't a life-preserver, but it works well for its intended purpose. This belt works quite well for me. I'm satisfied with the cost and I received it without delay. It comes with a DVD and workout guide which bring another dimension to exercising in the pool--I love it!. I found the aqua jogger to be very beneficial workout, you can work out all parts of the body with virtually no impact on your. I'm really not going to know how this works out till spring as it was purchased as a gift for my Niece and she won't be getting in the pool for a few more months. I'm able to jog or walk so that I can get exercise without back pain. The material is of good quality and it's held up well with salt water. I use this for my deep water fitness class and it works well but it's to be really tight so that it doesn't ride up. It fits my needs very well. Quality construction, easy to adjust the size. er and fitted better so it stayed in place and didn't try to ride up in deep[ water.The jogger was purchased at Amazon. I'm using it almost daily and it's performing well. I'm a petite female and it fits well, but I found the belt will cause me to chafe on my lower back when aqua jogging for more than an hour (I wear a bikini and wear this in the ocean). I like this belt but I still wish there was a smaller belt for petite women. The strap is adjustable, so perhaps I need to make it more snug, otherwise I'll wear a rash guard to prevent future chafing.